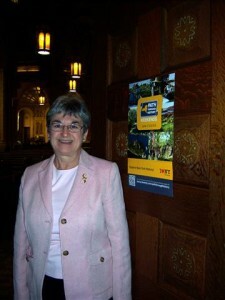 Travel New York State’s Path Through History to Blessed Trinity Church on Saturday, June 7. Initiated by Governor Andrew Cuomo in August, 2012, Path Through History Weekend events are designed to showcase the State’s history and cultural significance. 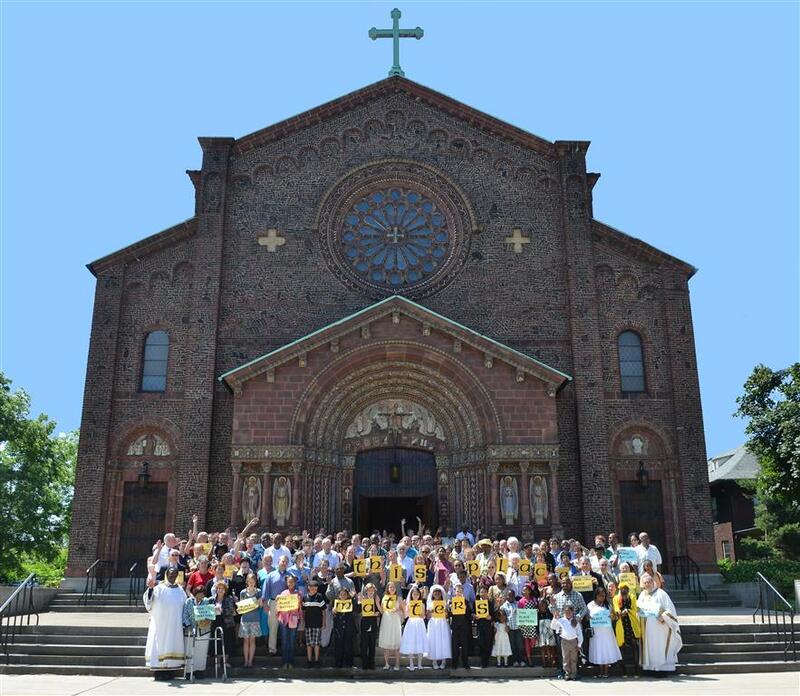 We welcome the public to Buffalo’s first City Landmark from 2-4 p.m. with docents prepared to discuss the unique features of this replica of twelfth century Lombard-Romanesque church architecture, including an exterior fashioned from handmade bricks, an elaborate display of medieval iconography on its terra cotta façade; and more than 2000 symbols summarizing Christian beliefs in ceramic tiles, paintings and sculpture. A video of craftsmen and materials involved in maintaining and restoring our Buffalo Landmark will also be available for viewing. Bring your cameras and your binoculars. Visitors are also invited to remain and worship with us at 4:30 p.m. Mass. Located at 317 Leroy Avenue (between Fillmore Avenue and Grider Street), Blessed Trinity is wheelchair accessible and has ample off-street parking behind the church and adjacent FLARE Community Center.